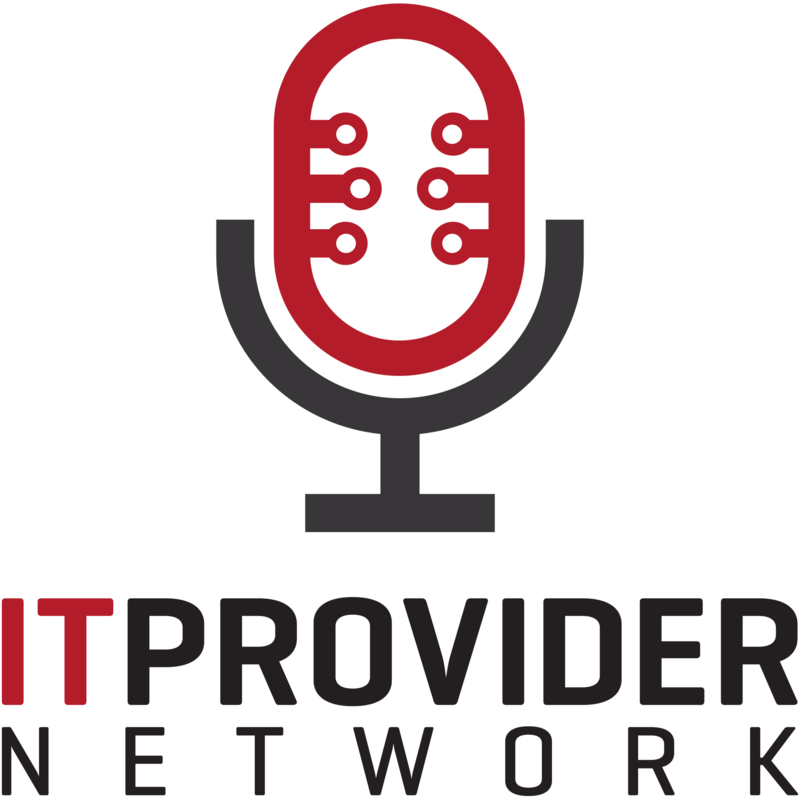 Thanks so much for (almost) subscribing to the IT Provider Network. By subscribing to this podcast, you will automatically receive the latest episodes downloaded to your computer or portable device. Select the subscription method below that best fits your lifestyle.